I hate Mosquito's! I don't like to kill insects because they play an important part in the eco system BUT oh my days Mosi's are evil and they just make me ill. No I'm not being dramatic let me paint a wee picture for you, are you sitting comfortably? In 2006 Spartacus and I tootled off to Egypt on our honeymoon, first stop Cairo and the Pyramids of Giza, a truly spectacular sight in so many ways but I got bitten, about 10 times all up and down my legs! perhaps sitting outside in the desert wasn't wise but I did have repellant on so foolishly thought I was safe. Next stop a flight to Luxor where we landed on my birthday. Now picture 10 mosquito bites that have swollen to the size of your palm, turned bright red and started to weep fluid!!! Yes folks that was the glamour that my poor husband was faced with on day four of our honeymoon. Follow that with a trip to an Egyptian hospital with very few English speaking medical staff, all of whom seemed intent on making me get into a bed, a hysterical Monkeyfooted mummy (although technically I was still simply Mrs Spartacus then) and a hot horrible taxi ride and you have an idea of how our first day ,my birthday remember, in Luxor went. I've now needed injections and medication to counteract the effects of mosquito bites on about 10 seperate holidays, I've been bitten in Cairo, Luxor, Sharm, Crete, Lanzarote, Rhodes, Kos, Africa and India!! So on top of the cost of many varied potions, sprays and lotions, those little blighters, or should I say BITERS, have cost us a fortune. You will understand then that I was dubious when I read the gushing feedback about Buggabandz. I am however willing to try anything to save having these allergic reactions so I waited patiently for my review pack to arrive! 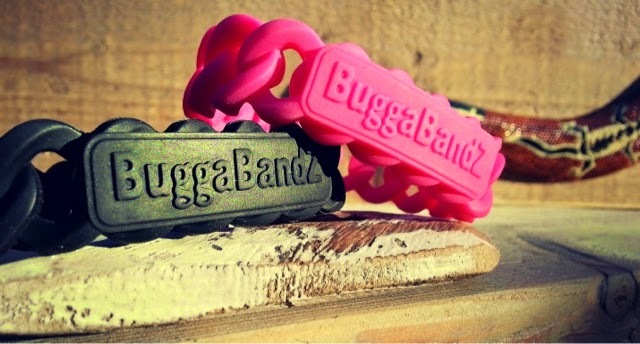 BuggaBandZ® is an emerging brand designing and producing Natural Anti Mosquito Fashion BandZ for people of all ages. 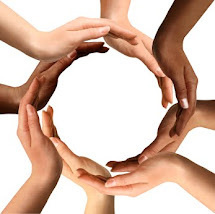 BuggaBandZ contain essential oils derived from natural plant extracts proven to protect against Mosquitoes and a variety of other nasty insects such as Midges, Black Flies, Sand Flies, Fleas and Ticks. BuggaBandZ diffuse a distinctive scent which forms a protective shield around the area of use, keeping pesky bugs a safe distance away! BuggaBandZ® are so light and comfortable, you’ll hardly know you’re wearing them! Simply pop open the resealable pack, take out your stylish BuggaBandZ and slip em on… It’s that easy! We designed the new BuggaBandZ range to be worn loose and comfortable which in turn allows the scented aromas naturally and gradually diffuse over seven days. 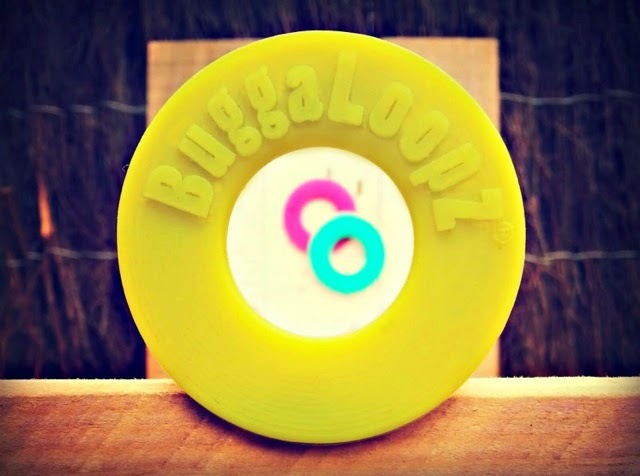 Bugga Goes InFlight from BuggaBandZ on Vimeo. I am amazed, astounded, surprised, over the moon, overjoyed and ridiculously happy to say THEY WORK! I mean they really really work. We popped them on on our first night, and could instantly smell the natural oils. They look fairly cool and thankfully my white one blended in well with all my outfits! At the end of night one... No bites, not one, and so this continued for the rest of the holiday. We only wore them on an evening although we did put them near the kids' beds over night to protect them in their sleep. Now I hear your doubt so just to show that it wasn't a fluke, that there were actual Mosquitos, actually biting people. I counted seventeen other parents that I have chatted to who all had bites. Also because I'm kind and lovely at the end of our holiday because the band still had some scent and seemed to still be working we passed them on to the lovely kids club assistants. This however meant that I went to the airport without protection. In 2 hours in the airport I was bitten thirteen times! Within 24 hours of being home they had swollen larger than a credit card and were red and angry! The BuggabandZ boffins say these only last 7 days but we had protection for the whole of our holiday, I would however recommend buying a spare if you are going away for a fortnight just in case. At an RRP of £9.99 they are amazing value for money in my humble opinion. So yes my lovelies if like me you are considered an all you can eat buffet by Mosquitos, I would recommend this product without a moments hesitation. I can't wait to get more for our summer holiday and I'm keen to try these new BuggaLoopz on the pram as well, an absolutely genius idea! If you'd like a chance to win a set of BuggaBandZ click here to enter our competition and we will draw a winner from the CORRECT entries next week.